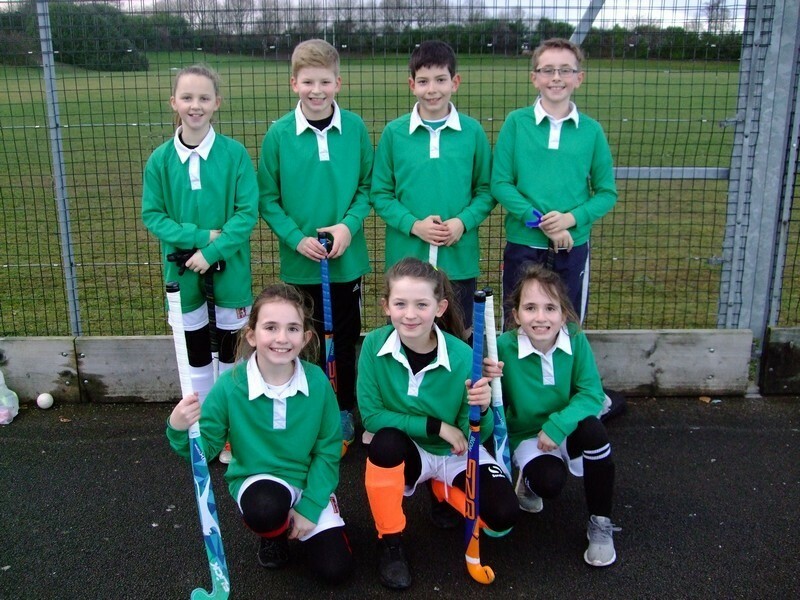 Well done to our school hockey players! 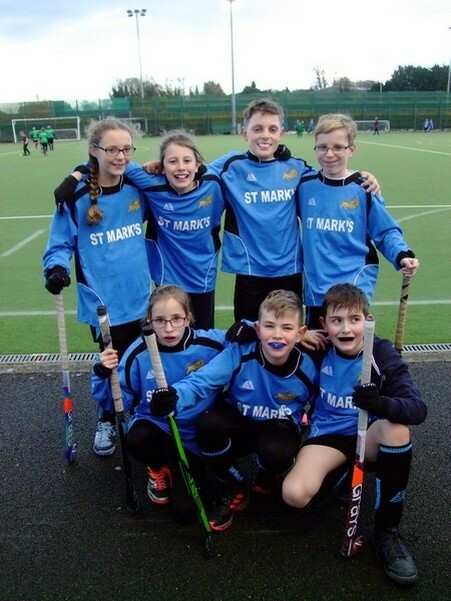 The blue team (Nayra, Ellie, Dylan, Thomas, Emily, Cian, Benjamin) won 4/4 games on Thursday – fingers crossed the 12 points scored will bump us higher up in the league! The green team (Georgia, Ashton, Miguel, Rhys, Ruby, Summer, Poppy) lost 1, drew 1 and won 2 with one of the matches 4-0 to us! Both teams played amazingly, showing such resilience and clearly demonstrated how ‘No way through isn’t true’ even in the pouring rain! We have one more competition left and need to get into the top two in the league to go through to the Hampshire Games.